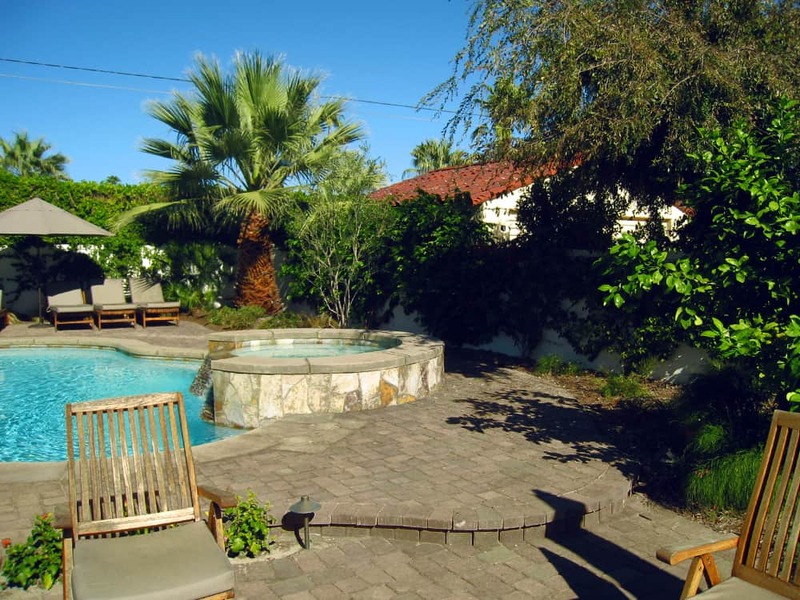 Backyard landscaping in the desert community can be a challenge. Mainly because the climate is hot, windy, and mostly dry. All of these things present unique challenges to a landscaper, particularly one who wants to incorporate a garden into the landscape design. That does not mean that you can’t design a regionally appropriate desert landscape design – far from it. Deserts actually provide unique opportunities to showcase beautiful landscaping ideas. One simply has to accept and work within the place’s limitations. Desert regions are known for being at the complete mercy of the brutal sun and the unforgiving winds. You can easily gain some semblance of control over these forces of nature by planting trees for shade and wind control. It is particularly effective in low desert areas, where you can plant Chilean mesquite, desert willow, willow acacia, ironwood, Palo Verde or African sumac. In a high desert area, you will have more success with incense cedar, Arizona ash, honey locust, or honey mesquite. Check our Gallery for some examples. They can help improve the privacy of your property as well, and tend to be tough enough to survive the harsh climate. Resist the temptation to use dark colored materials. While they may look good and can blend well in a desert environment, they have the uncanny ability to absorb heat very effectively. Using dark-colored materials will make your desert backyard landscape warmer than they should be. Water is hard to come by in the desert region. So instead of butting your head against the proverbial wall, you can solve your problem by using synthetic or artificial grass. They don’t need any water, and some of them are so well made that they are difficult to tell from the natural ones. They also carry the bonus of being virtually maintenance-free, aside from the occasional washing or dusting. Sometimes, you have to accept the fact that backyard landscaping is not a simple DIY project that the average homeowner can do over the weekend. 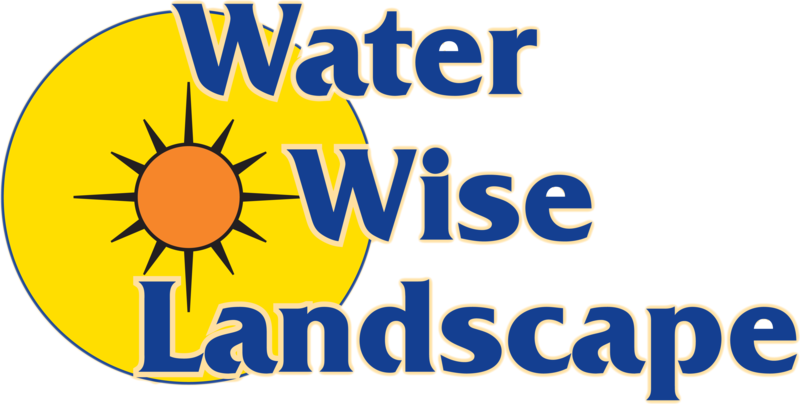 If you want to save on money, as well as free yourself from future headaches, you should hire a professional landscape company to do the job. 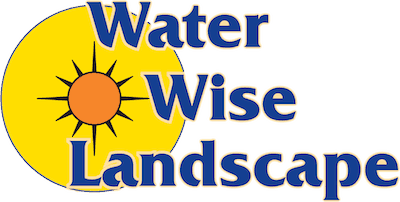 Particularly companies like Water Wise Landscape, which has decades of experience with desert backyard landscapes. Contact us today to get a FREE QUOTE.